When you wear white, do you inevitably spill something all over yourself? Thank goodness for voice search, am I right? Although, here's the thing about voice search: According to the 2016 State of Inbound report, a huge number of marketers are making SEO their #1 priority. That's great. But how does voice search fit into that strategy? Are marketers even thinking about it yet? While it's certainly gaining popularity -- the search engine Bing, for example, says that 25% of its queries are voice searches -- it’s clear that this technology is still a work in progress. But that doesn't make it any less important. As people use voice search differently, the way they search in general is evolving. So how should marketers be thinking about it -- especially when information and research are still limited? Let’s figure out how we got here, and where we are now. Voice search, as we today know it, dates back to the early 2000s, when Google first began to tinker with how voice recognition could be applied to their products. A patent was filed by Google in 2001 for a "voice interface for a search engine" -- and in 2004, the search engine rolled out what the New York Times called a “half-finished experiment.” That was a primitive version of voice search in which users called a phone number provided by Google, asked a question, then opened their desktop browsers to reveal the results. Luckily -- and obviously -- that technology progressed, seeing many modifications that led to what is now Google’s Voice Search. And until 2013, that technology powered Apple’s Siri. And although Siri is strongly associated with Apple iOS, it actually began as its own independent app. It was operated by a startup -- also aptly named Siri -- that was eventually acquired by Apple. In 2011, the technology was built into the iPhone 4s. But in 2013, that all changed, when Apple began using Bing’s search engine technology to power Siri. It was a predecessor to Cortana, which launched in 2014 as Microsoft’s -- which owns Bing -- “voice-activated assistant.” (Fun fact: Bing also powers search engine results that are requested through Amazon’s Alexa Voice Service, or AVS.) Cortana is largely marketed as a full-service virtual assistance platform, which some say is what differentiates it from competitors in the voice recognition space. As we saw from the story about the earliest version of Google Voice Search, speech recognition technology is improving. And because it’s getting better, more people are adopting voice search. Google Voice Search queries have seen a 3400% increase since 2008. And of the current user population, the second-highest reason for using voice search is to get a faster result. 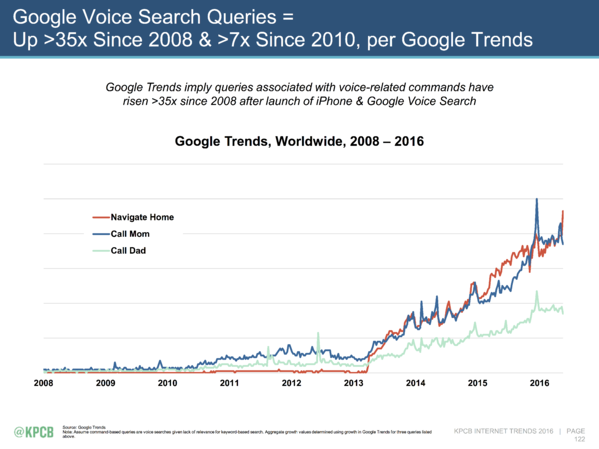 Those numbers, says my colleague Matt Barby, show how voice search “is changing the way people find information." A main point of voice search is to get an answer immediately, without actively searching for it. And Victor Pan, HubSpot’s SEO senior marketing manager, echoes that trend, noting that there’s a “higher intent” behind voice searches than conventional ones. That makes sense -- just look at my soy sauce tale of woe. When it comes to voice searches, people are trying to do something, and they want to do it quickly. Those are things like layering appropriately for the weather, getting somewhere, or removing a stain from their clothes. But that made us wonder: What else are people looking for when they use voice search? It’s that last one -- local information -- that really set the stage for vocal search as it was first pioneered. And when it comes to SEO, that category might have the greatest implications. 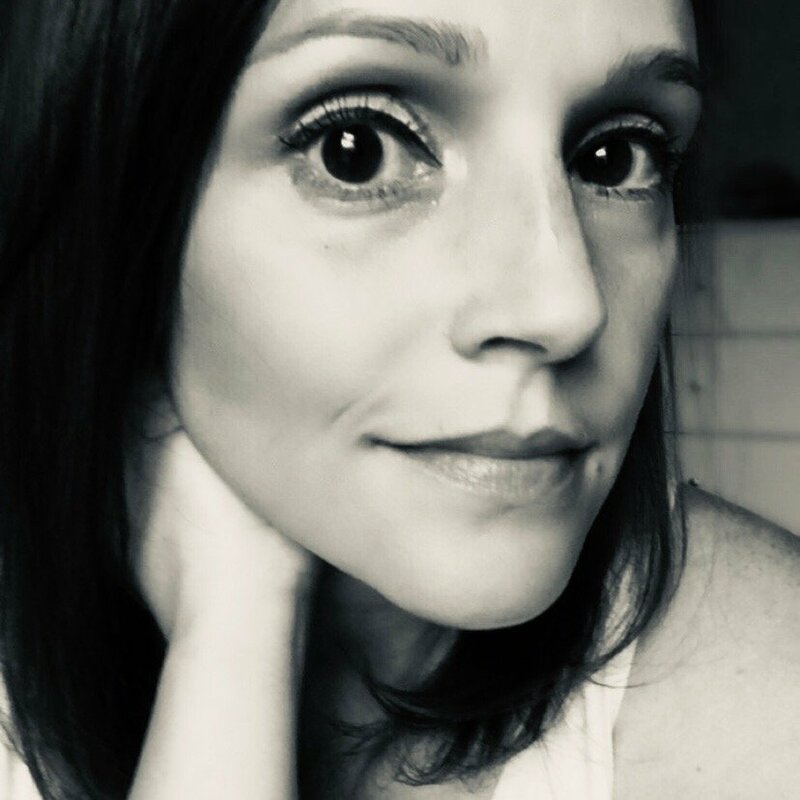 First, let’s make one thing clear: At present, “there isn’t really a way to plan and rank for voice search,” Barby says. That's an opportunity for local businesses to optimize for voice search. As we covered, that doesn’t necessarily have anything to do with SEO, but it does have to do with how these businesses package themselves elsewhere. Business aggregator sites are linked to different voice search platforms -- for local searches, for example, Amazon's Echo uses Yelp listings. So it's important, writes Search Engine Land's Wesley Young, for businesses to make sure their listings on those sites are “comprehensive, accurate and optimized to be referenced” within a third party site. But there's a bit of a problem. At the moment, there aren’t very many tools available to see what people are searching for via voice. While voice queries are definitely becoming more popular -- Google is reporting that 20% of searches performed through its mobile app are vocal -- voice-specific metrics and analytics aren’t currently provided by most platforms. And that, Pan says, is paid search. That can be used, Pan explained, to create something called a “broad match modifier,” in which an ad is only triggered when a certain set of words -- dictated by the marketer who creates the ad -- appear in a query. From there, you can analyze the impressions and metrics of the paid search campaign, and filter those results down to see which queries were mobile. And while there’s currently no way to isolate which of those were voice queries, you can examine the way they were phrased, and make an educated guess on which ones may have been vocal. Paid search is really its own beast, though -- luckily, we’ve covered it before. Check out our beginner’s guide to pay-per-click, or our catalogue of blogs about it. But until there’s an official tool or analytics platform to measure these things, Pan says, marketers have to create hacks like these to find the data they want. 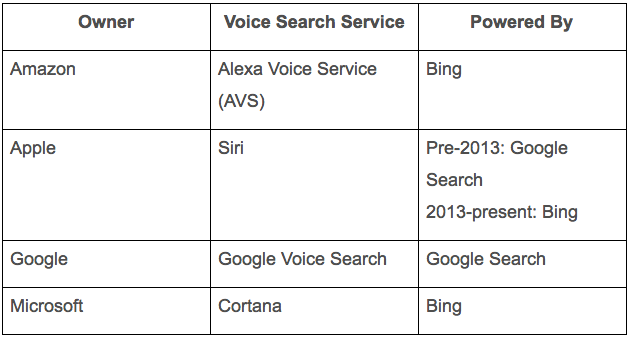 Here’s the thing: According to ComScore, at least half of all searches will be made via voice query by 2020. That’s not so far away. And it doesn’t mean that we should ignore traditional SEO, either. But it does make us think that, as adoption rates of voice search continue to rise and the technology continues to improve, search engine analytics will have no choice but to start providing the tools that aren’t currently missing. Google, for example, is certainly no stranger to algorithmic changes that improve the user experience. 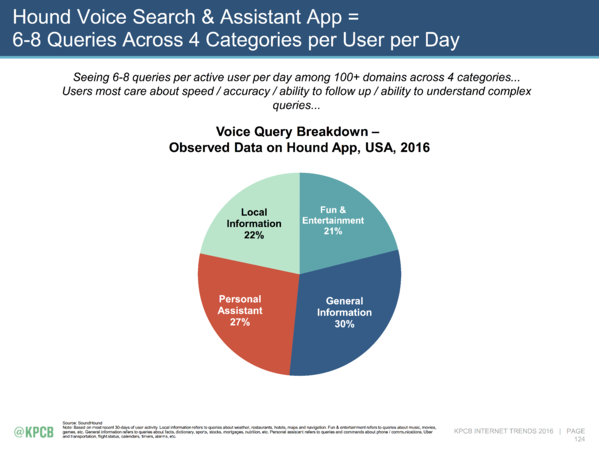 And with data indicating that more users are turning to voice query, that experience will have be optimized, too. With those changes, we hope, will also come more precise data available to marketers on these usage rates and voice-specific queries. In the meantime, it doesn’t hurt to think about what you might do to start preparing. In addition to what we’ve covered thus far, Moz’s Rand Fishkin put together a helpful guide to the types of keywords he predicts will be in a “safe” versus “danger” zone for voice search -- have a look here. What do you see for the future of voice search? Let us know in the comments.